Since losing to Ohio State on Monday, many people have been wondering if the Ducks might see a drop off in success in the coming years. Whether it was the way in which they lost, or the news that Marcus Mariota would be taking his talents to the NFL (we all knew it was coming), people seem to be questioning the future of this program. John Canzano of oregonlive.com wrote a piece yesterday, and part of it highlighted how the Ducks have everything they need to be successful moving forward. 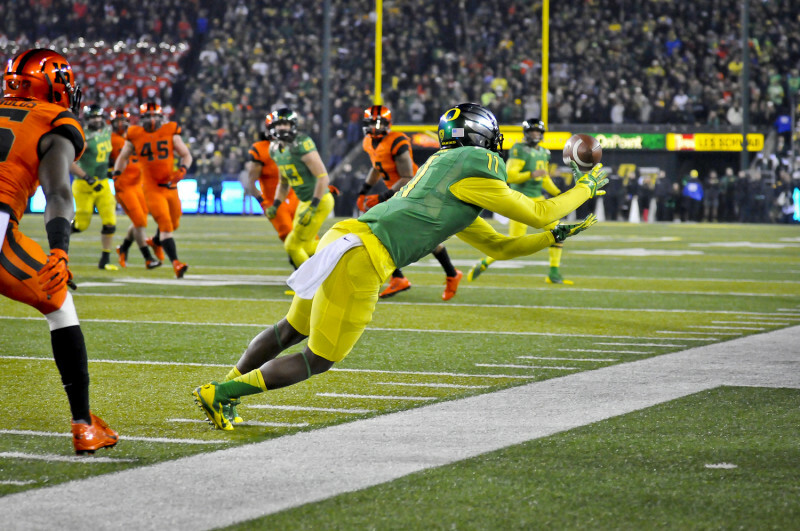 We are all very excited to have Bralon Addison back for next season! Like every other college football team, the Ducks are faced with the tough reality that guys leave after every season. 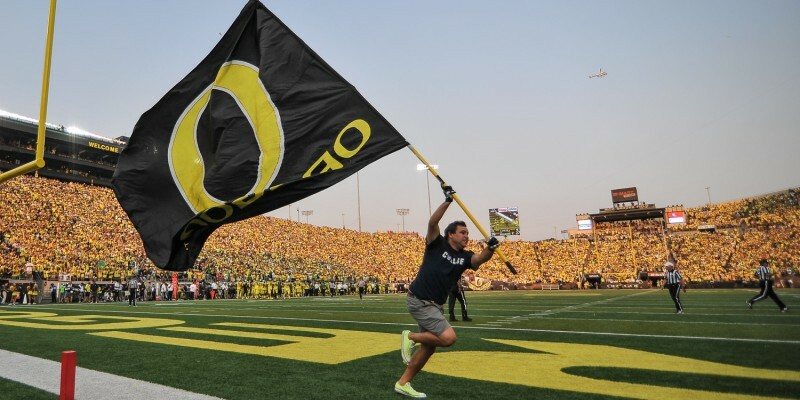 It will be tough to get over Mariota, Ifo Ekpre-Olomu and Jake Fisher, but with guys like Devon Allen, Bralon Addison, Thomas Tyner, Royce Freeman, Joe Walker and DeForest Buckner all coming back next season, the future certainly does look bright. Crazy enough, that is not even all the players returning, but just listing a few should give everyone hope. We are also excited to have DeForest Buckner back for next season! College Football is so intriguing, in that anything can happen. The beautiful, yet frustrating thing about College Football is that you never know who is going to win, or which players will be returning to play the following season. Here in Eugene, despite still getting over over the heartbreak that was the loss on Monday, life will continue. With that, people can continue their lives knowing the Ducks are going to come back next season right there in the hunt with all the best teams in the country. The offseason is sometimes the juiciest time of year for Ducks sports. Like always, FishDuck.com is your place to go for the latest in Ducks sports news.